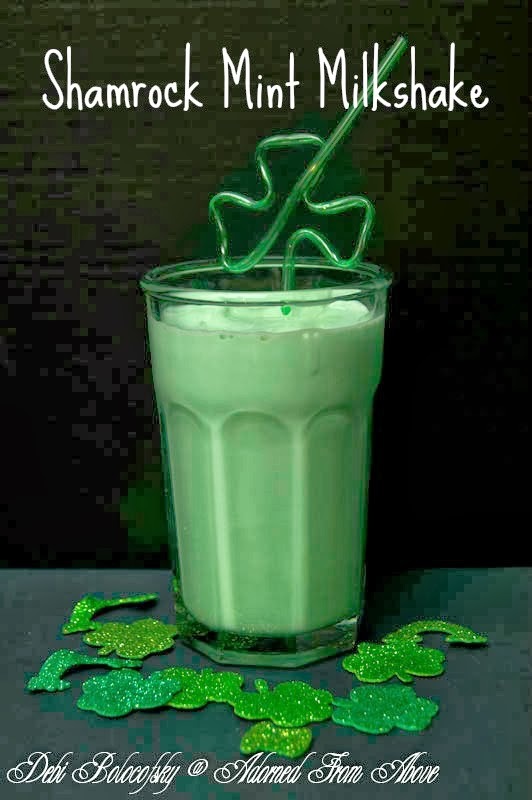 Hey everyone, I decided that these Shamrock Mint Milkshakes for Friday's Happy Hour this week. I love mint milkshakes, and I very rarely them. First, because I am constantly on a diet. Second, because sugar and I do not really get along, but in honor of St. Patrick's Day, and because David loves milkshakes I made these for Happy Hour this week. Put all ingredients in a blender and blend on high until smooth. Pour into glasses and serve with a straw. I would love to hear what your favorite milkshake flavor is. My other favorite flavor is Hot Fudge Peanut Butter. Sonic makes that it is is really good. 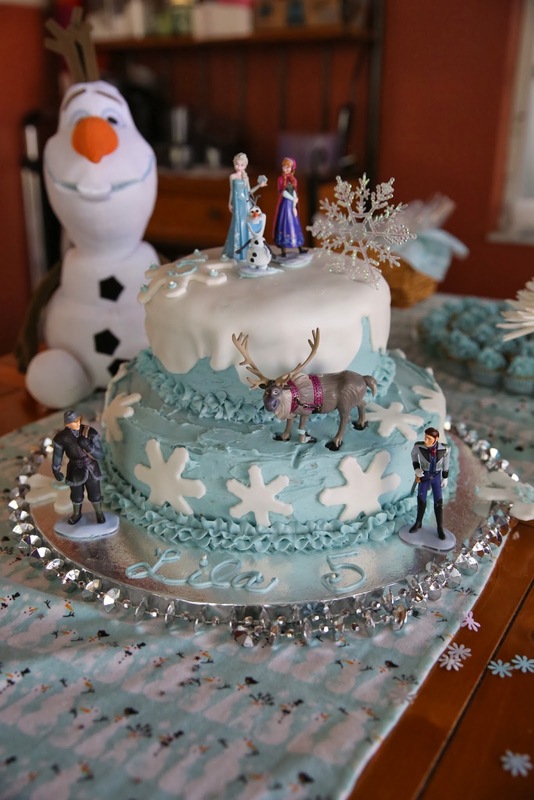 I haven't tried making one yet, but I guess that is a good idea for a post another day. Have a great weekend and enjoy!!! 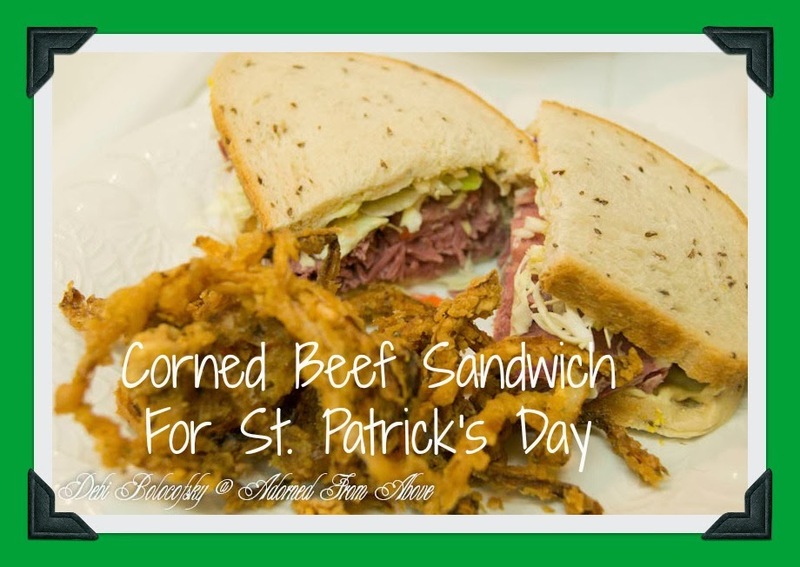 I was talking to my aunt several weeks ago, and she was talking about making Corned Beef Sandwiches for that weekend, and it sounded so good, that I decided to make some to share with all of you. She was saying she was going to make it and slice it thin and serve it with rye bread. Needless to say, I was drooling by the end of the conversation. That weekend David and I went to a restaurant near our home called Maggie Smith's. It's an Irish Pub. Well I was so craving corned beef that I ordered their corned beef sandwich, and it had a Dijon Aioli which was amazing. So when I made these sandwiches, I made a very simple Dijon Mayonnaise to go on the sandwiches. This was a great simple weeknight meal, but would also be great for St. Patrick's Day. Rinse your corned beef and put in a large pan and cover with water. Turn you heat to high and bring to a boil. Once water is boiling turn to low for a low boil and cook for 3 to 4 hours or tender, but not falling apart. After your corned beef is cooked, let it cool before cutting it. I left mine in the water for about 45 minutes while I got the rest of our dinner ready. This way it cooled down, but was still slightly warm when I started cutting it. Next, you will take your cored beef from the water, and slice it very thin. Mine were slices were about 1/8 of an inch. You will then spread your Dijon Mayonnaise on each slice of bread. Then lay 4 to 6 slices of corned beef on 4 pieces of bread. 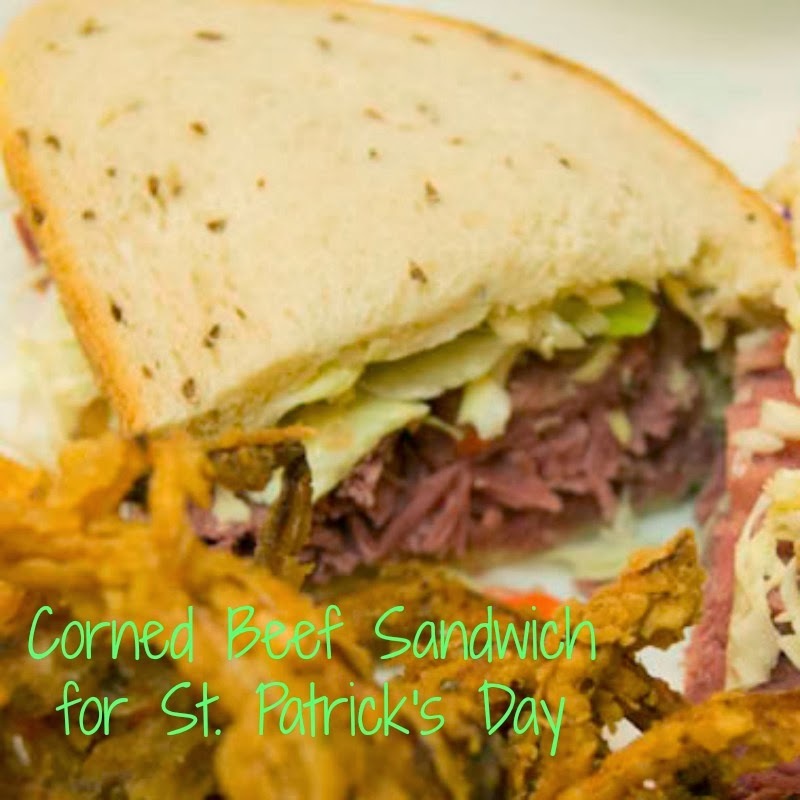 Next you will add some of your tricolor cabbage over the corned beef and then top the sandwich with the other slice of rye bread. 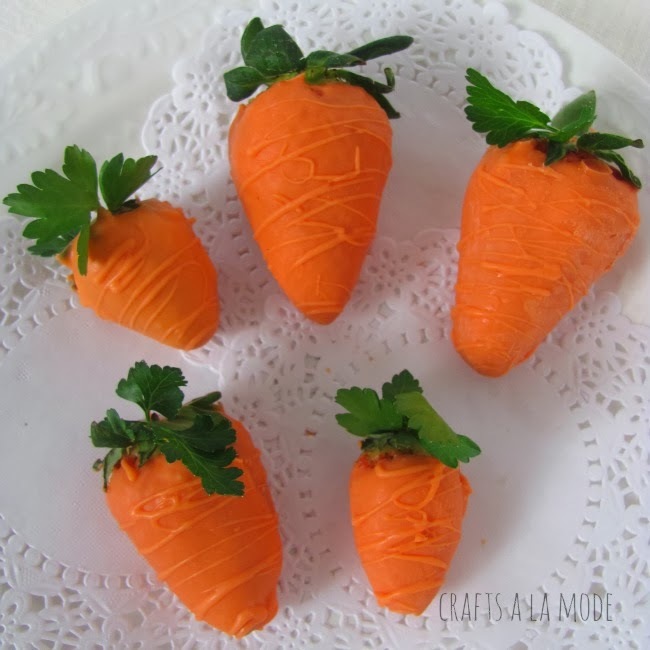 Cut in half and serve with a side of your choice. I made onion straws and will share that recipe next week with all of you. I must say, this was an amazing sandwich. I am going to make them again really soon. I hope that you like them as much as we did. 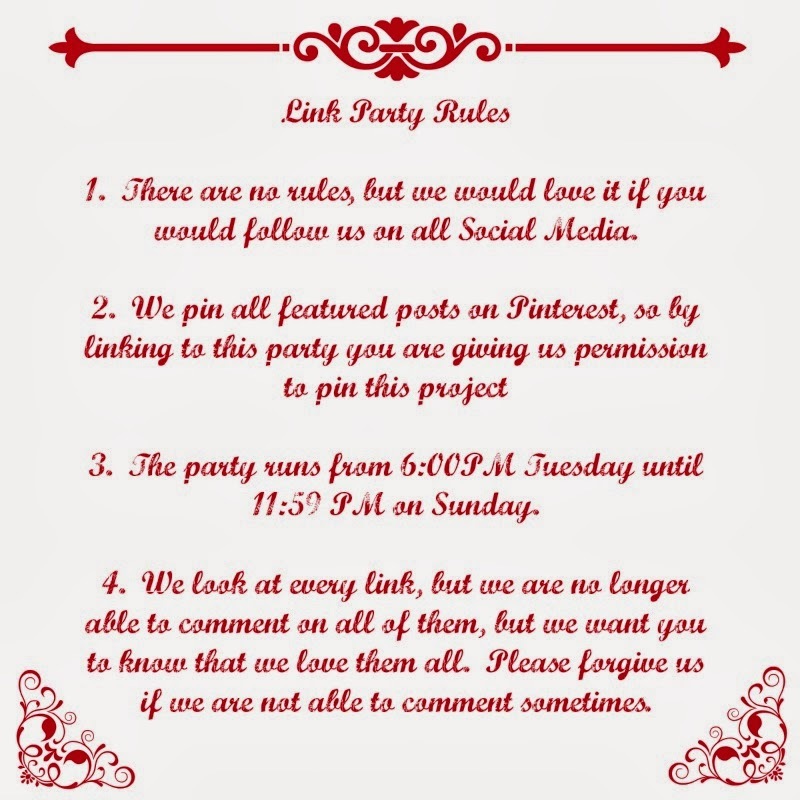 We want to thank everyone who shared with Wednesday's Adorned From Above Link Party 79. We love seeing all of your posts. We decided to change the party up a bit, and are now starting it at 6:00PM on Tuesday's. 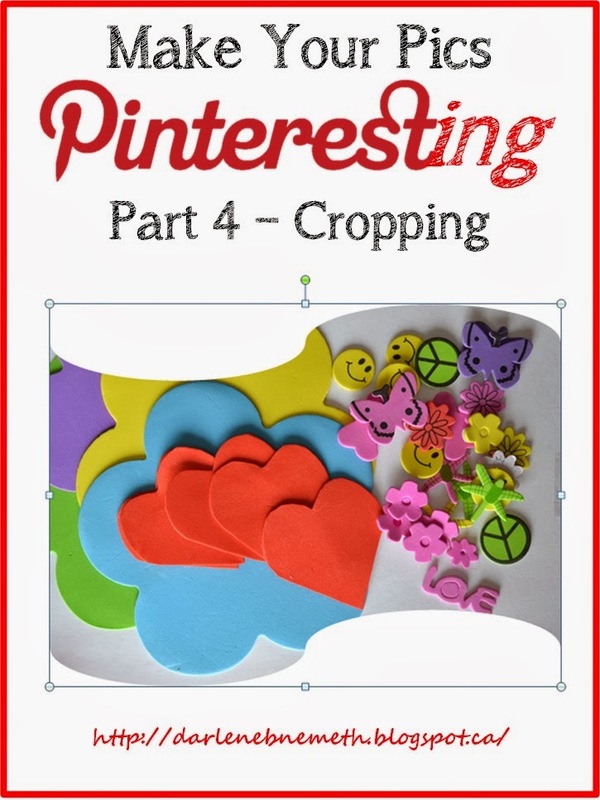 Welcome to Wednesday's Adorned From Above Blog Hop 80. 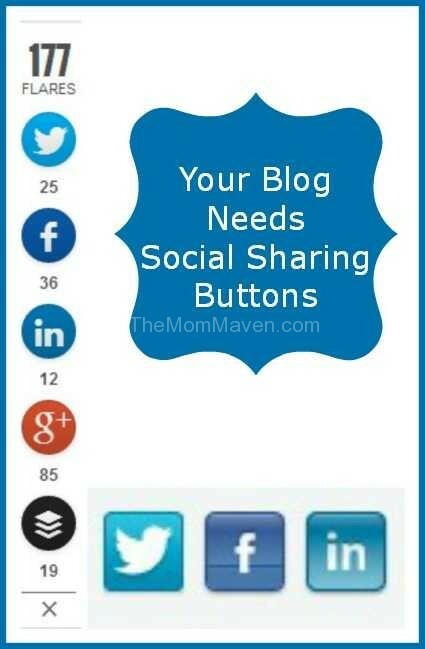 Now for the featured bloggers from, and grab your featured button from our sidebar. 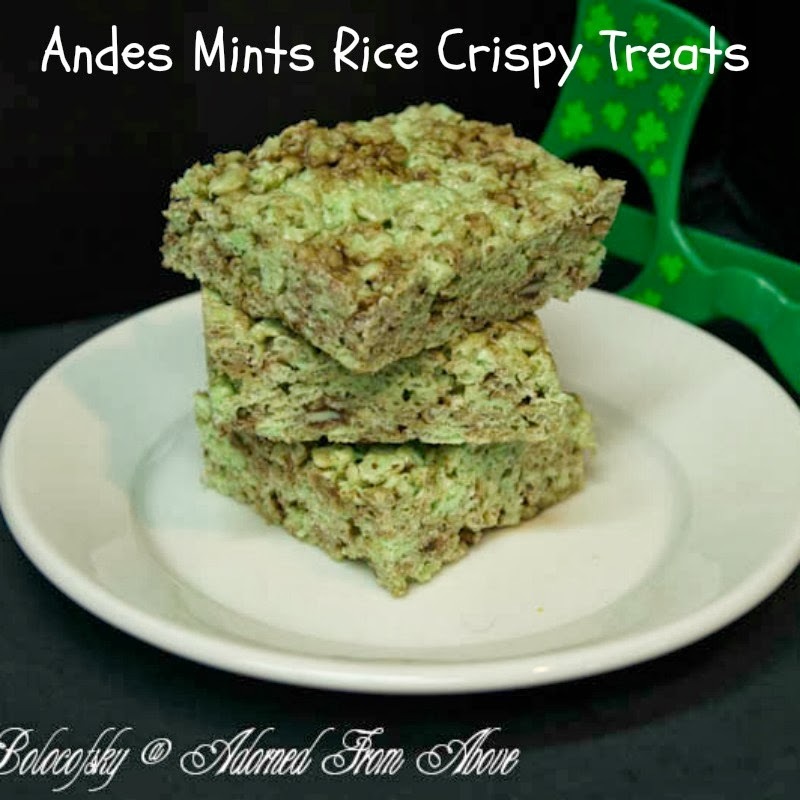 Since St. Patrick's Day is upon us I have a new recipe for Andes Mints Rice Crispy Treats. They came out delicious and we added green food coloring to make them really festive for St. Patty's Day. Andes Mints are some of my favorite candies, so when I saw the package of baking pieces in the store, I could not resist. I figured they were a perfect rice crispy treat accompaniment. Spray a 9 x 13 inch pan with cooking spray and set aside. Melt butter in a large pan and then add the marshmallows. Stir over medium heat until marshmallows are melted. Next add the rice crispies and stir until well coated with the marshmallow sauce. Then stir in the Andes Mints. 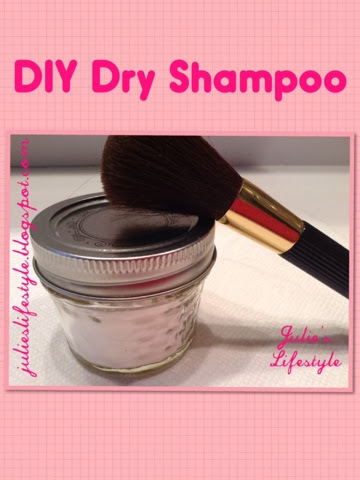 Pour into your greased baking dish and press down with wax paper or a buttered spatula. 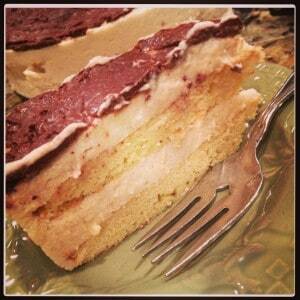 Once cooled, cut into squares and serve. 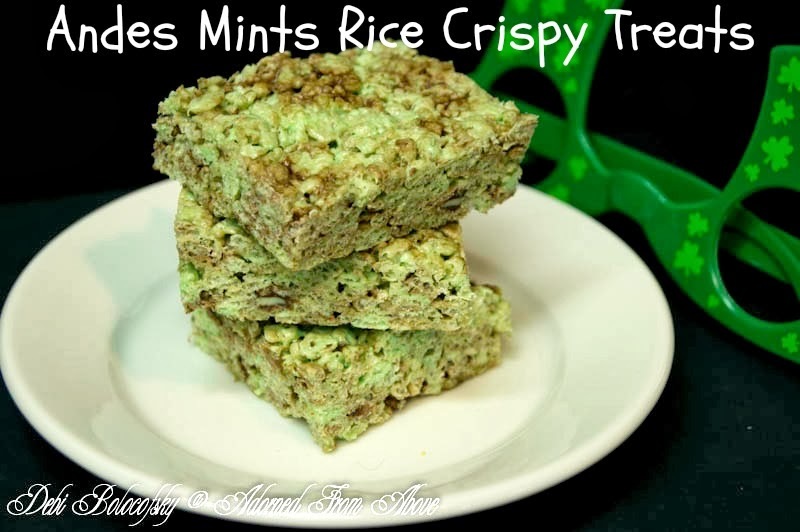 I hope that you enjoy these Andes Mints Rice Crispy Treats. We thought they were really good. Have a great week and enjoy. Joh 4:6 Now Jacob's well was there. Jesus therefore, being wearied with his journey, sat thus on the well: and it was about the sixth hour. Joh 4:7 There cometh a woman of Samaria to draw water: Jesus saith unto her, Give me to drink. Joh 4:9 Then saith the woman of Samaria unto him, How is it that thou, being a Jew, askest drink of me, which am a woman of Samaria? for the Jews have no dealings with the Samaritans. Joh 4:10 Jesus answered and said unto her, If thou knewest the gift of God, and who it is that saith to thee, Give me to drink; thou wouldest have asked of him, and he would have given thee living water. Joh 4:11 The woman saith unto him, Sir, thou hast nothing to draw with, and the well is deep: from whence then hast thou that living water? Joh 4:12 Art thou greater than our father Jacob, which gave us the well, and drank thereof himself, and his children, and his cattle? Joh 4:15 The woman saith unto him, Sir, give me this water, that I thirst not, neither come hither to draw. Joh 4:16 Jesus saith unto her, Go, call thy husband, and come hither. Joh 4:18 For thou hast had five husbands; and he whom thou now hast is not thy husband: in that saidst thou truly. Joh 4:19 The woman saith unto him, Sir, I perceive that thou art a prophet. Joh 4:25 The woman saith unto him, I know that Messias cometh, which is called Christ: when he is come, he will tell us all things. After reading these verses, I shared them with my friend Karen. She and I spoke about what a miracle this whole conversation was. The woman at the well was a Samarian and Jesus was a Jew. They were speaking different languages, and she didn't understand how they could understand each other. While Jesus was speaking of being filled with the spirit and having everlasting life, she was still only thinking of regular water. Then when she said "give me this water", (she was starting to understand, and then in her next sentence reverted back to) so that I will never be thirsty again and not come back here to draw water again. Next Jesus tells her to go and get her husband, to which her reply is I don't have one. Jesus tells her no you don't, you have had 5 and the current one is not your husband either. She at this point says he is a prophet, and and talks about praying on the mountain or in Jerusalem. 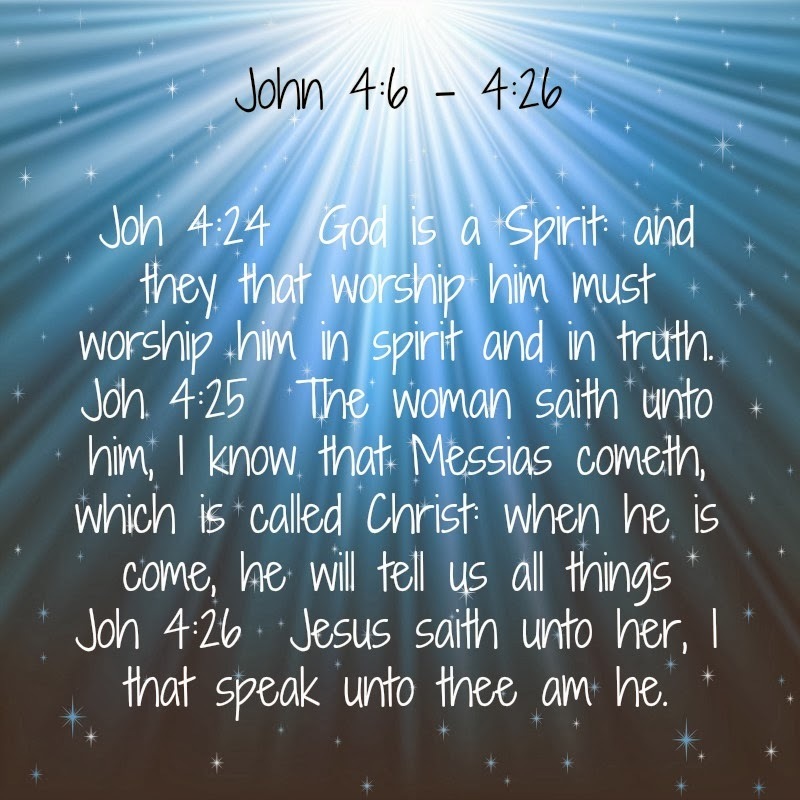 Jesus tells her that there will not be a need to worship on the mountain or in Jerusalem, because God is a spirit and they will worship him in spirit and truth. She says she knows the Messiah is coming, that he is Christ, and when he comes he will reveal all things. Jesus then responds: I that speak unto thee am he. What a miracle this whole conversation was. I have departed from the Bible Study right now, but may pick it up again later. I would love to hear what you are interested in reading about.